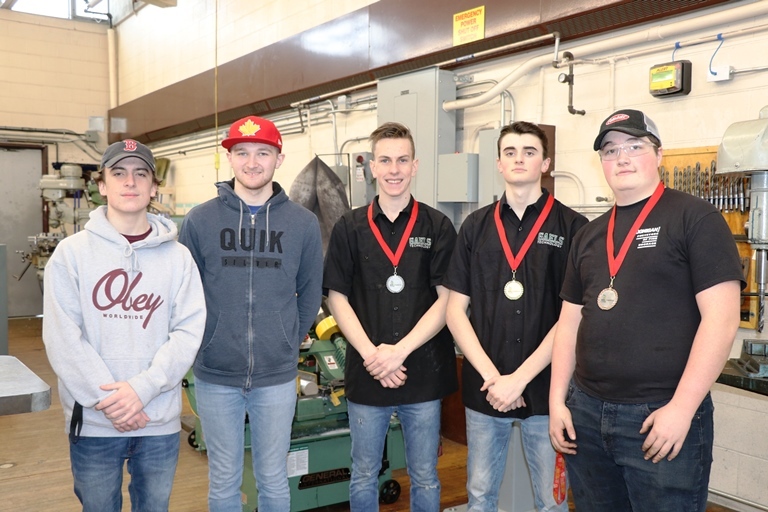 GUELPH, Ontario – Secondary students with the Upper Grand District School Board have been busy since February participating in Skills Canada challenges with the goal of advancing to the Provincial Skills competition. The regional secondary competitions offer students the opportunity to demonstrate their talents in various technological competitions, while using the skills they acquired in class. Challenges included Character Animation, Automotive, Carpentry, Coding, Hairstyling, Photography and more. 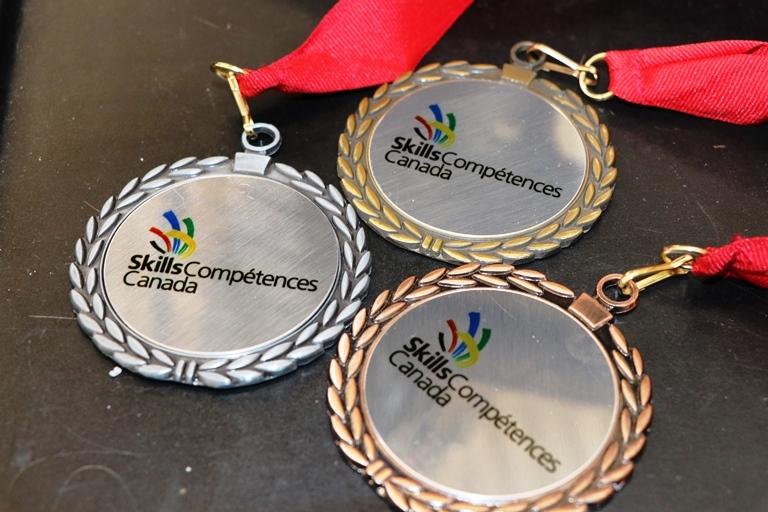 Students that placed in the top three spots will advance to the Provincial Skills competition May 6-8. The UGDSB would like to thank the teachers involved with the Skills Regional Competition as well as Skills sponsors, Linamar, Thomas Field Homes, RBC, RWDI and Snap On Tools. Congratulations to all UGDSB students that participated in regional events. We wish those students advancing to the Provincial Skills Ontario competition the best of luck.